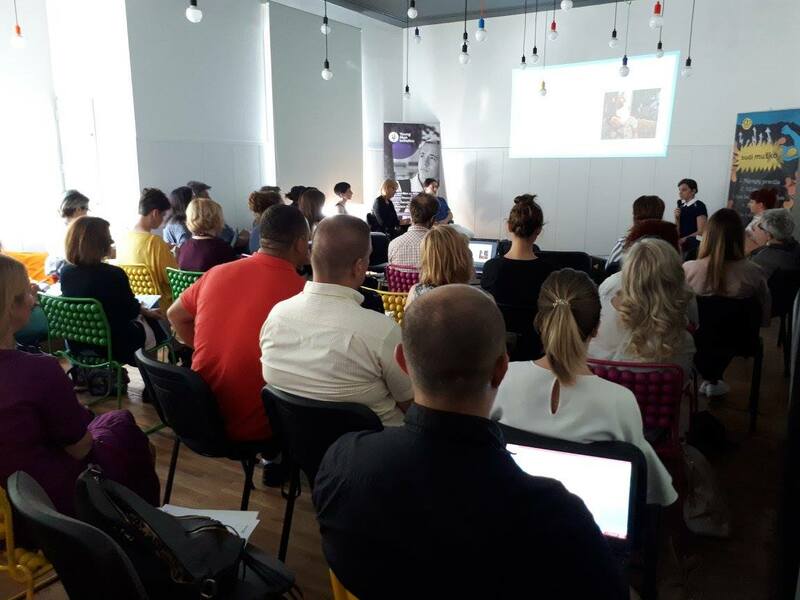 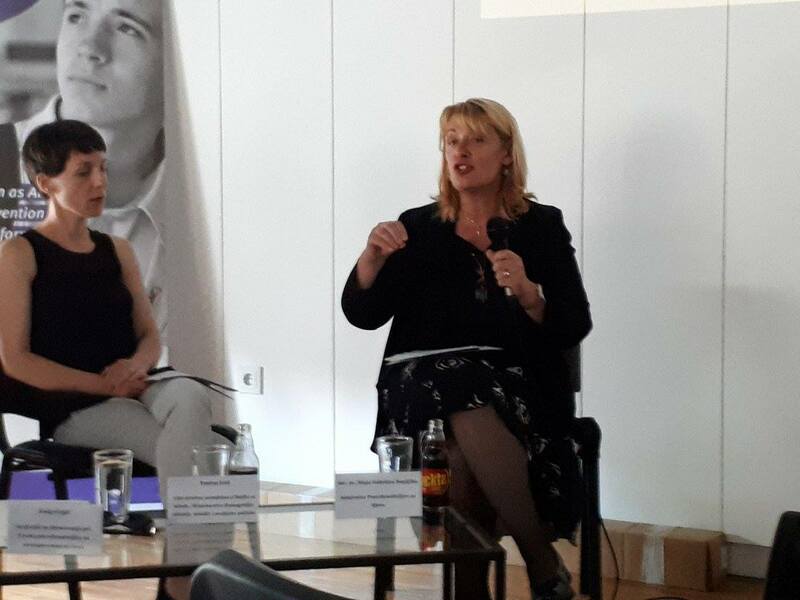 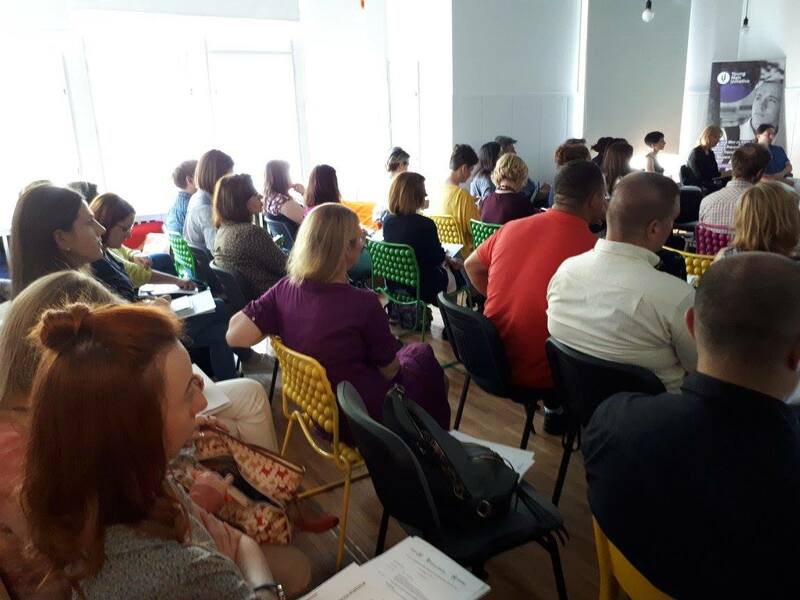 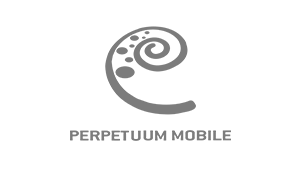 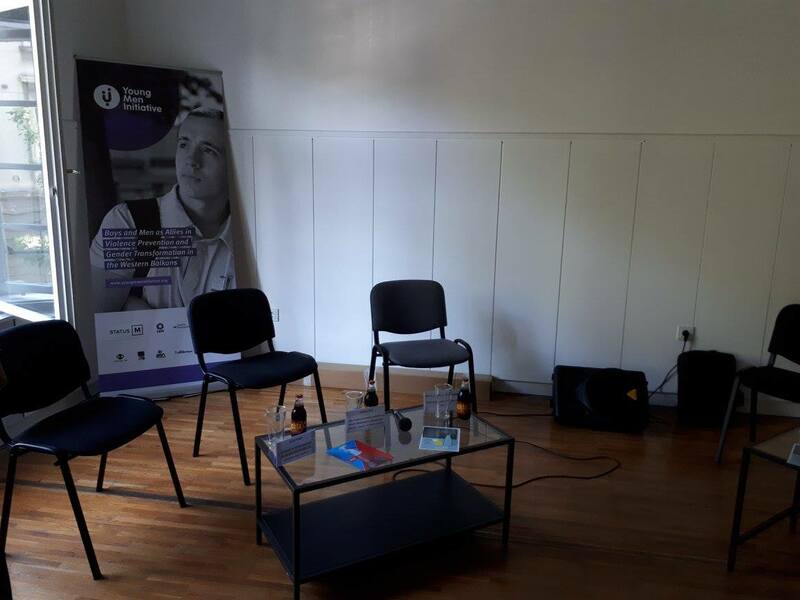 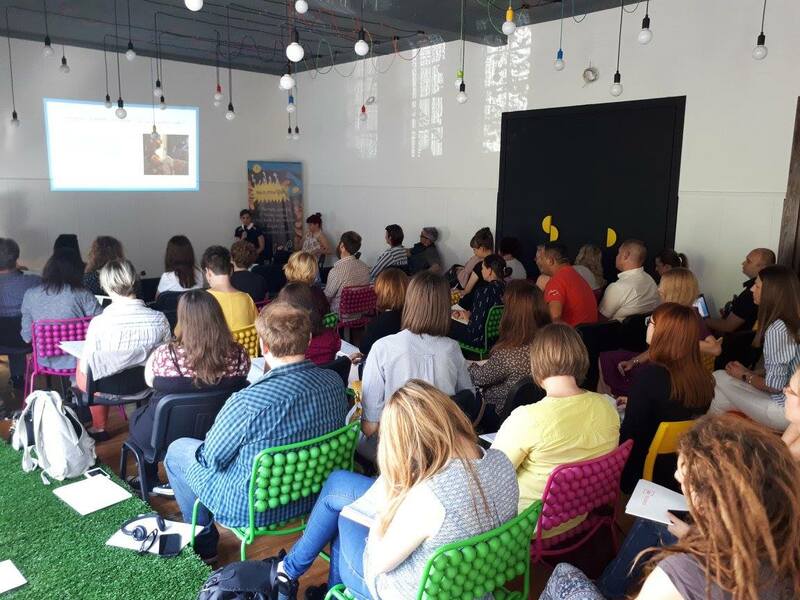 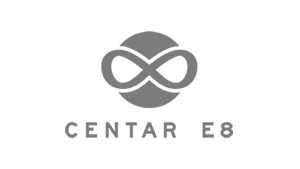 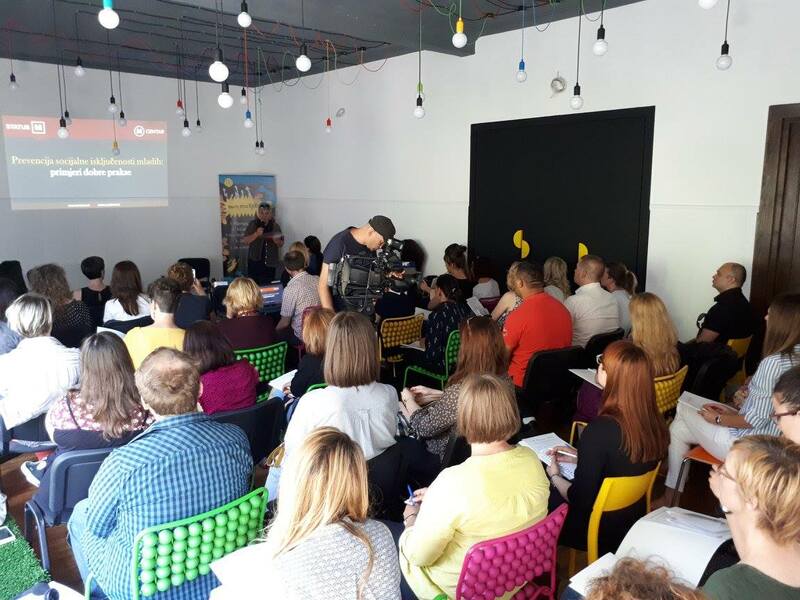 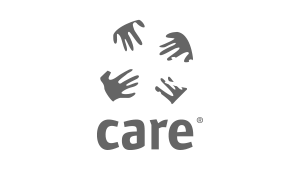 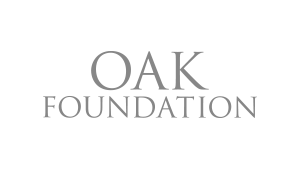 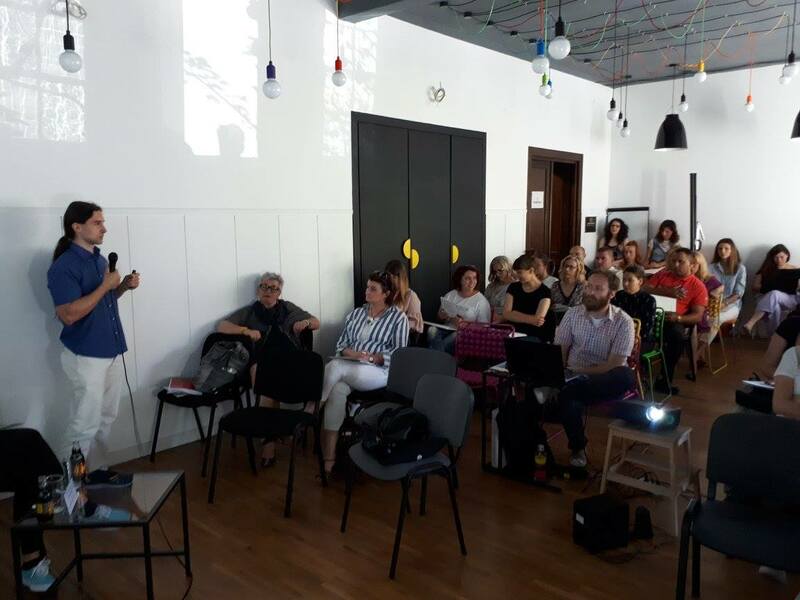 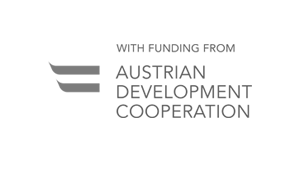 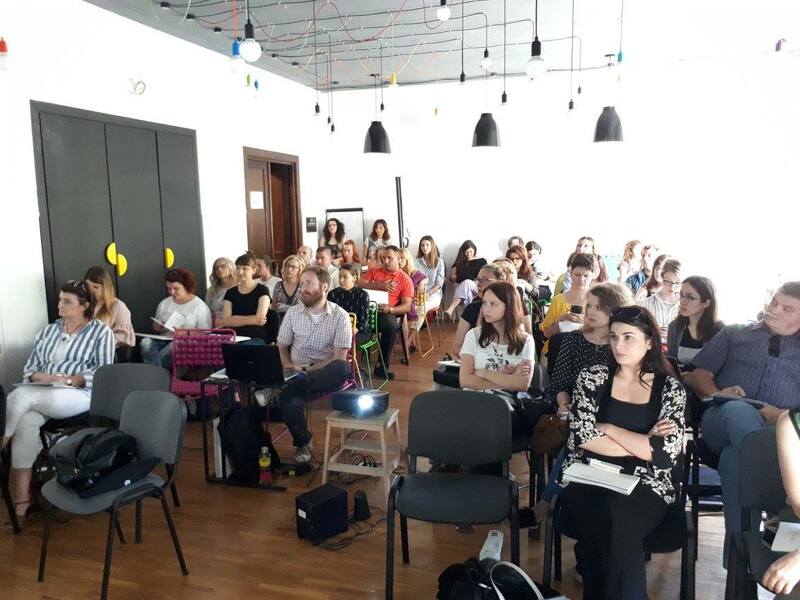 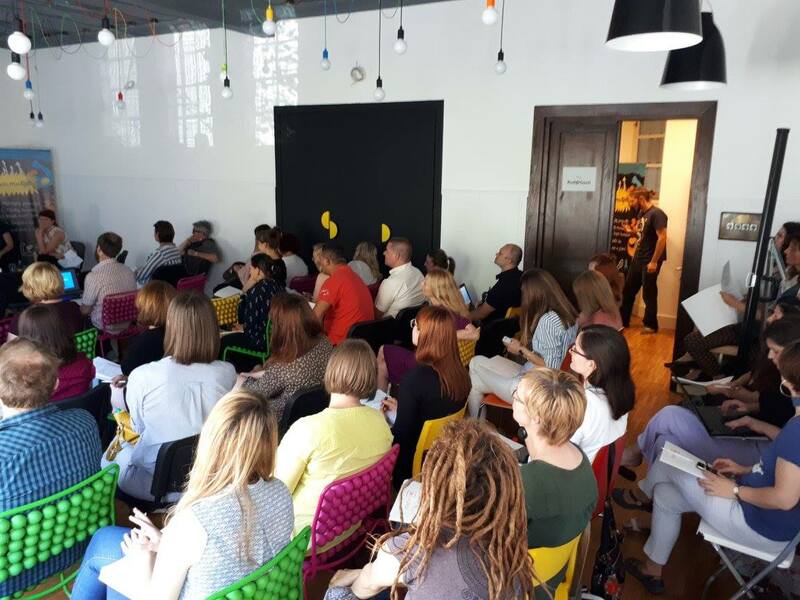 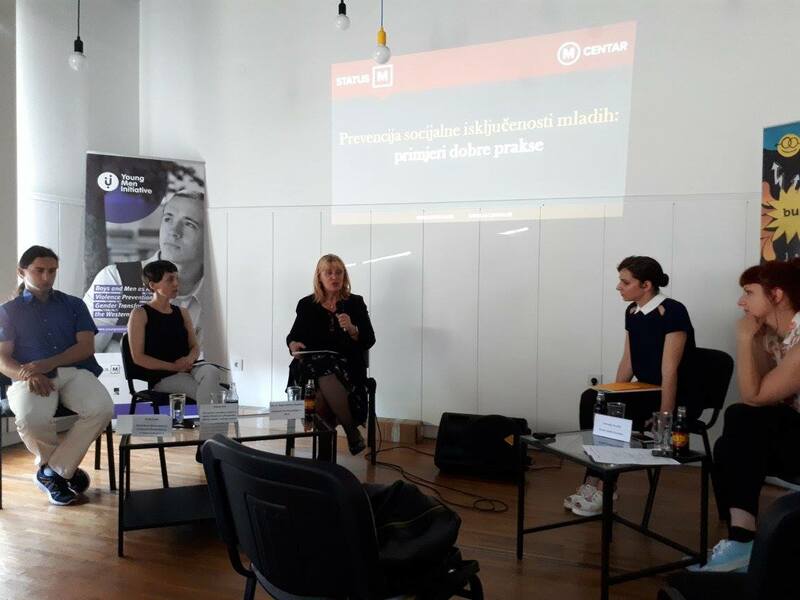 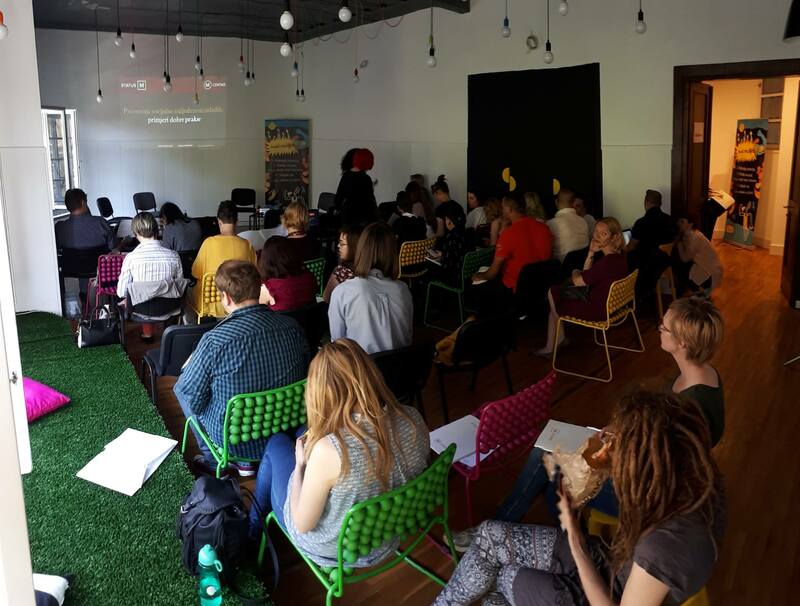 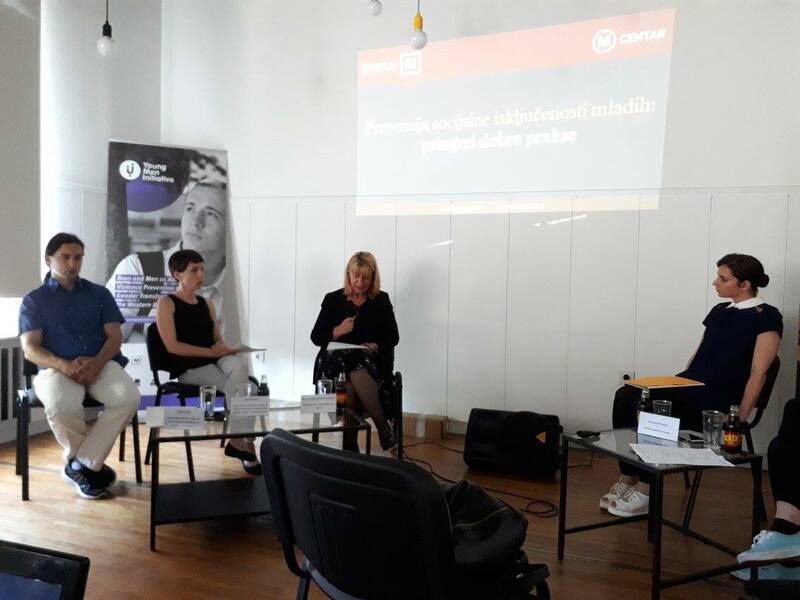 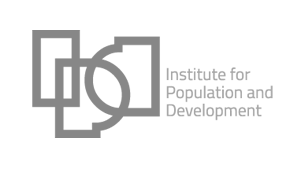 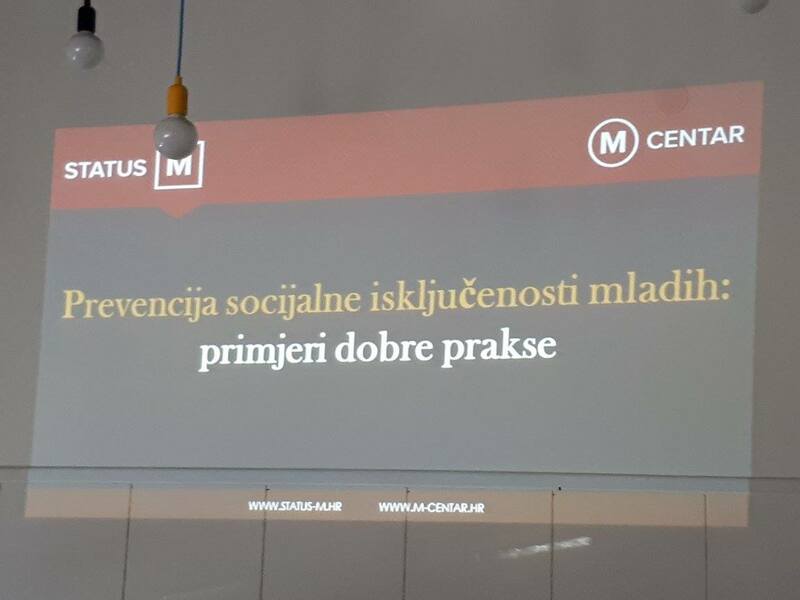 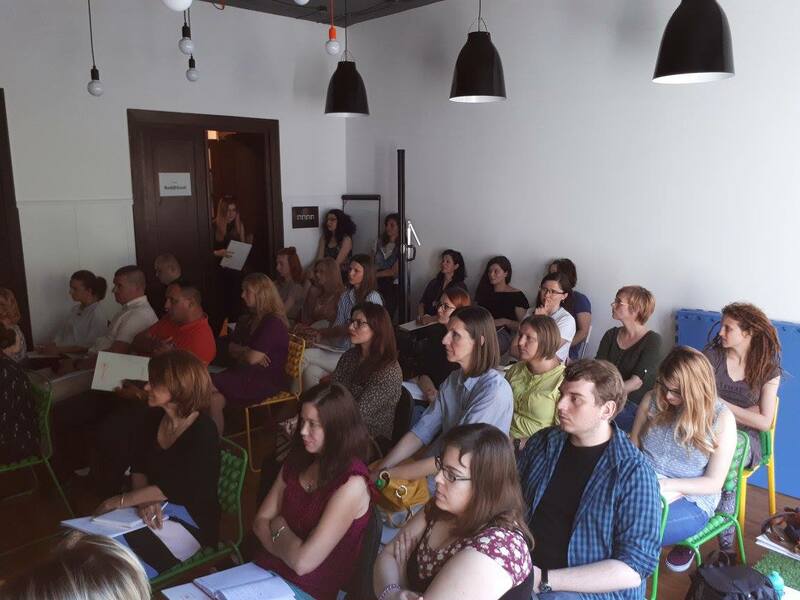 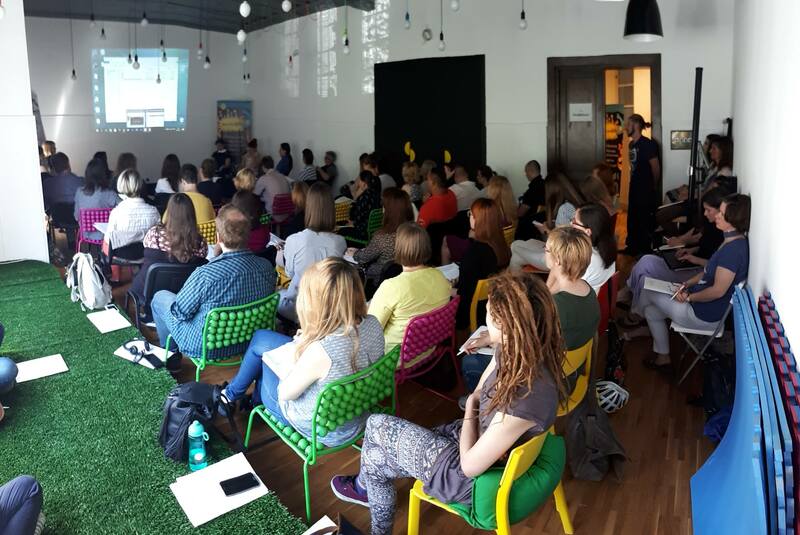 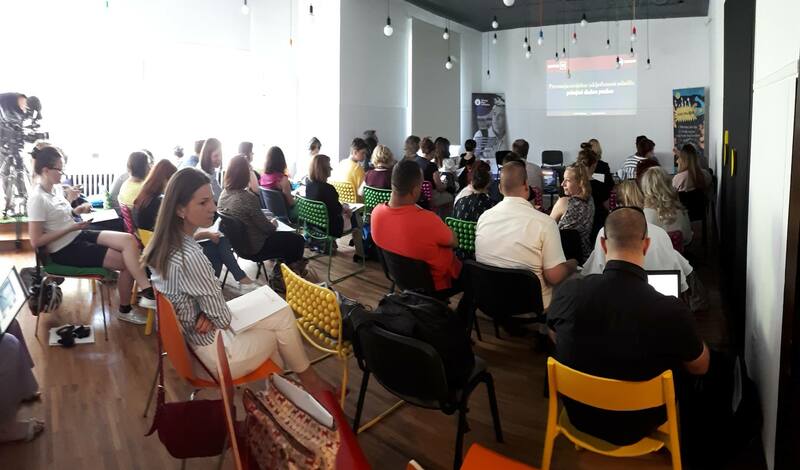 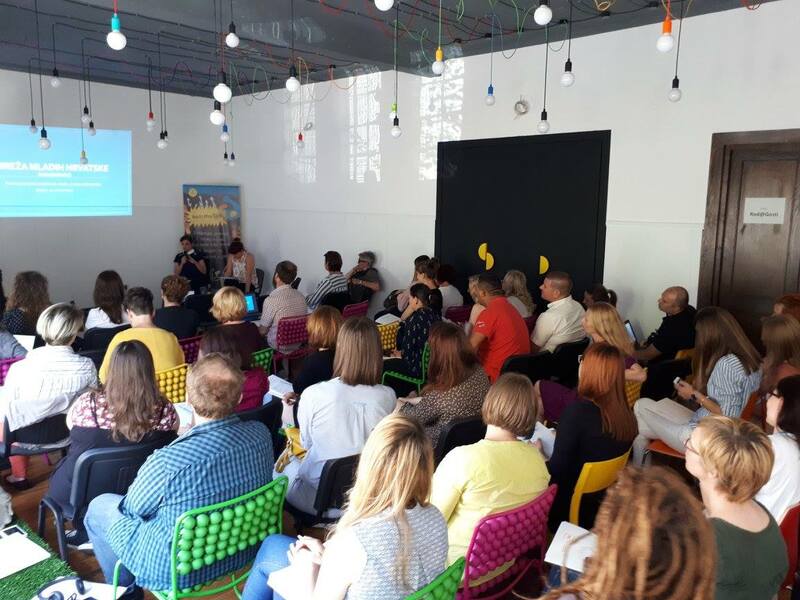 On Monday, 29 May 2017, CARE partner organization Status M from Zagreb, Croatia, organized a conference entitled “Prevention of social exclusion of young people: examples of good practice” as the culmination of a three year project “Be a man – change the world – prevention of institutionalization of adolescents and capacity building of Social Welfare Centers, Correctional Institutes and Civil Society Organizations for working with young men” carried out with the financial support of the Ministry of Demography, Family, Youth and Social Policy of the Republic of Croatia. 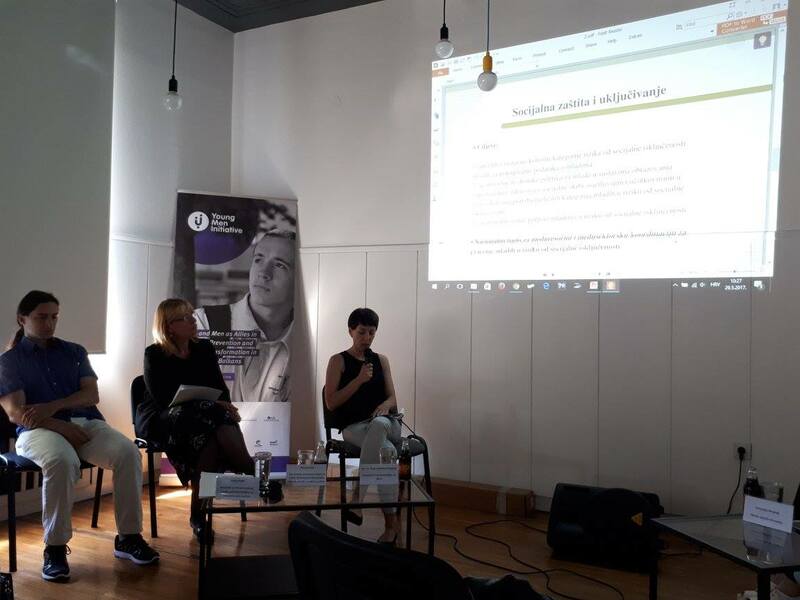 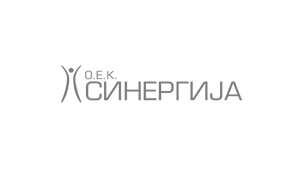  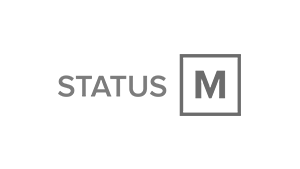 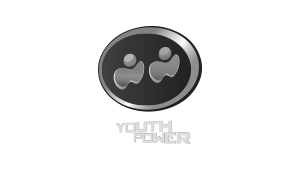 The topic of the Conference was social exclusion of young people – a topic that is, unfortunately, often neglected in public debates. 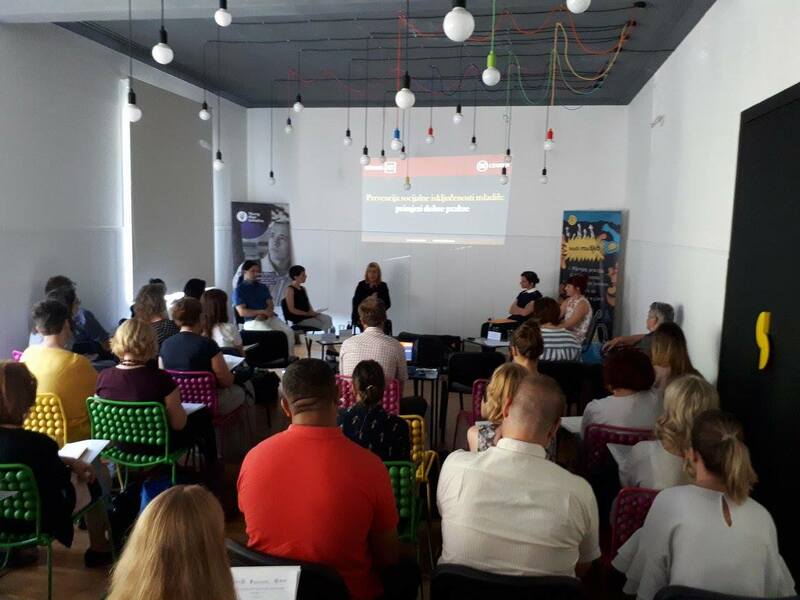 The Conference presented examples of good practice and successful models of work with young people at risk of social exclusion, especially with young people in the Roma community, with behavioral disorders, and the importance of inter-sectoral cooperation.